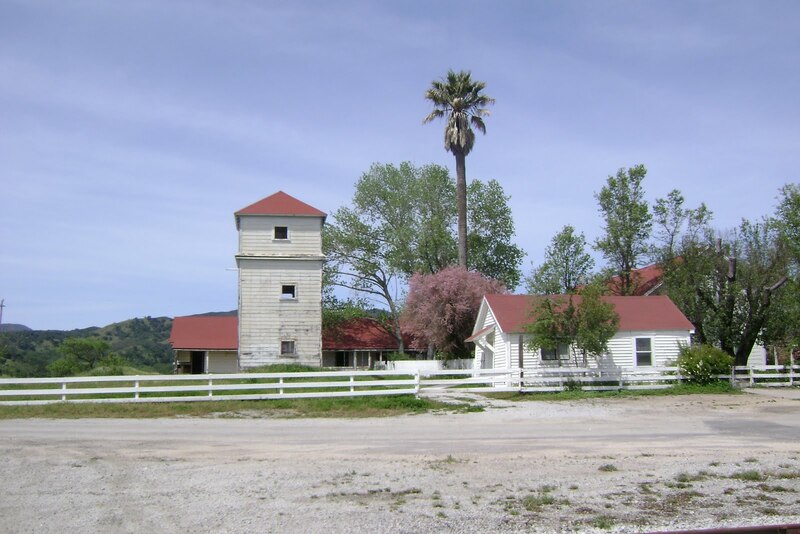 This is the Santa Margarita Ranch or Ranchero. I was fortunate to take a tour of the land a couple of weekends ago. As it is spring, the heat began to saturate by days end, and that offered some ideas concerning the spring of 1931 when the building of the dam began. One such idea was about heat. Right, heat. It's inevitably the cause for complaint when you've got to work in it. But what about the heat we put on ourselves? The kind that comes when we want something to happen so badly and whatever it may be isn't budging, not even an inch. Some of the workers at the dam knew about this, wanting to get out of mucking, shoveling rock and mud all day, and into blasting, setting the dynamite, being part of blowing up rock. Seriously, the excitment of that job compared to anything else not only meant more pay, it credited the worker with good judgement. The heat a guy would feel everyday he had a shovel in his hand compared to riding a jumbo inside a tunnel to set a blast, well it could get to be boiling. What boils most of us are the things we want changed but it just doesn't happen. And if it does, it's not soon enough. For myself, just standing aside a toaster waiting for my toast to pop up is a wait too long. I give myself heat to be patient about it, but dang, I want it now so I can get on with something else. Maybe the something else isn't even meaningful. And that's the thing. Whether we've got a shovel in our hands or a stick of dynamite, we gotta cool ourselves down thinking there's anything better to be doing. Cooling down is a matter of just being okay with the moment. And all that means is finding the worth in that moment, as it is, not as it could be. And usually somebody notices the way we do find the worth, and that's when it happens. Amid our own rush of sweat and beating heart we're given over the reigns to what we hoped for. Plugging dynamite, setting it in stone. Living like we're important, all because we found importance in the moment.